Ningbo Dongsu Plastic Industry is a professional manufacturer on Cleaning Products for 10years on Spin Mop, Flat Mop, spray mops, PVA Mop, Window Wiper, duster etc. 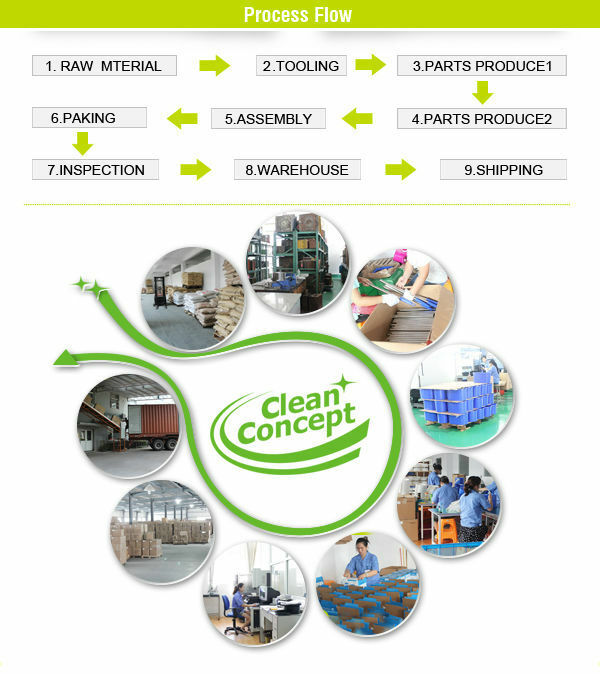 More than 20 patents of design and utility on mops, 100 workers, 10000sqm factory, 3000sqm non-dust workshop, vendor of supermarket like ALDI, Woolworth, Target, etc, as seen as on tv shopping supplier, big wholesaler cleaning products supplier. 40minutes reach Ningbo port. ERP management. We keep good quality and competitive prices for global valued customers always. OEM and ODM for customer requirements, with our designer, 10years experience engineer of design structure, tooling make, skilled workers of injection, good management of assembly line, complete QC inspection, strong sales team after service. 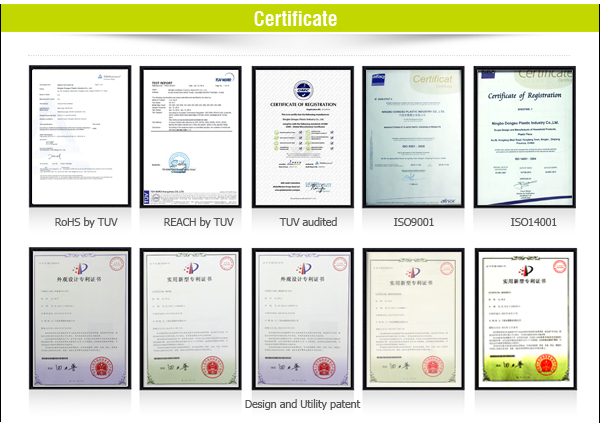 ISO9001, ISO14001 system passed, TUV, UL audited factory. BSCI audited, SEMETA certificate, GSV certificate. A. 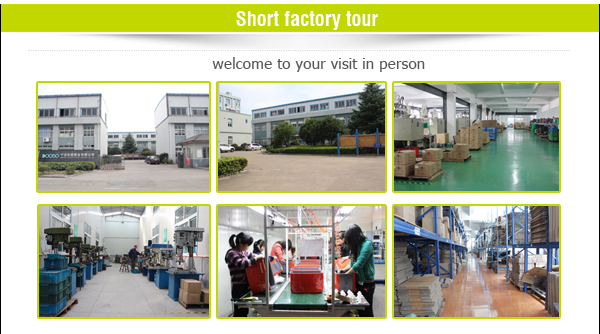 We are factory, no trading, price is competitive to our customer so for them competitive in local market. B. We are now in good cycle/balance, many orders- get raw material of all parts cheapest-all the machines in 3shift non-stop producing to down the lowest on wasting. C. ERP management for all well combination to avoid wasting. -so our unit price is reasonable and competitive. A.We have passed various Internationally recognised standards of inspection covering comprehensive quality audits and ethical audits by TUV. Products passed by thirty party inspection and lab test. Raw material control / process control/component quality control/ finished product quality inspection/ mass production spot check/ Inspection company check. C. Returns from our customers our monitored monthly with low levels of returns experienced due to our strict processes. Production capacity that can be guarantee for delivery time in time. 5 professional sales team on many years for sales, with experience on export, well known our products. With heart to work for you. Artwork/ Instruction manual/ product design can be done according to our customer's requirement. The business partner we are seeking for? (1) We want to build mutually beneficial long term business relationships. (2) We are looking forward to cooperate with oversea agent and distributors, retailers, TV channel etc. Looking for ideal Magic Cleaner Flat Mop Manufacturer & supplier ? We have a wide selection at great prices to help you get creative. All the Flat Bathroom Mop are quality guaranteed. We are China Origin Factory of With Extra Refill Flat Bathroom Mop. If you have any question, please feel free to contact us.